There seems to be a yoga studio in just about every city in America these days. 24 hour big-box gyms even have yoga classes scrunched between their weight lifting courses and Zumba dance sessions. The Western world has, in a sense, taken Yoga and run with it as an alterative to pilates and dance routines, resulting in this ancient practice leaving its mental and spiritual origins in India, far behind. “Yoga is a science of the mind. It not only teaches us how to live a more mindful and meaningful existence, but it also helps us discover our remarkable individual potential,” says Radhika Vachani, the founder and CEO of Yogacara Healing Arts, one of the most popular yoga and wellness institutions in Mumbai, India. This is the heartbeat behind her new book, Just Breathe: The Most PowerfulTool for Personal Transformation and Happiness [Westland Publishing, July 15 2017], the first-ever book written as a tribute to the renowned yoga-legend BKS Iyengar. 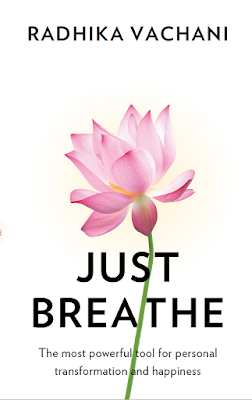 In JustBreathe, Vachani begins with her personal journey with Iyengar yoga that helped her climb out of a pit of anxiety, depression and illness, into a life of meaning and joy. 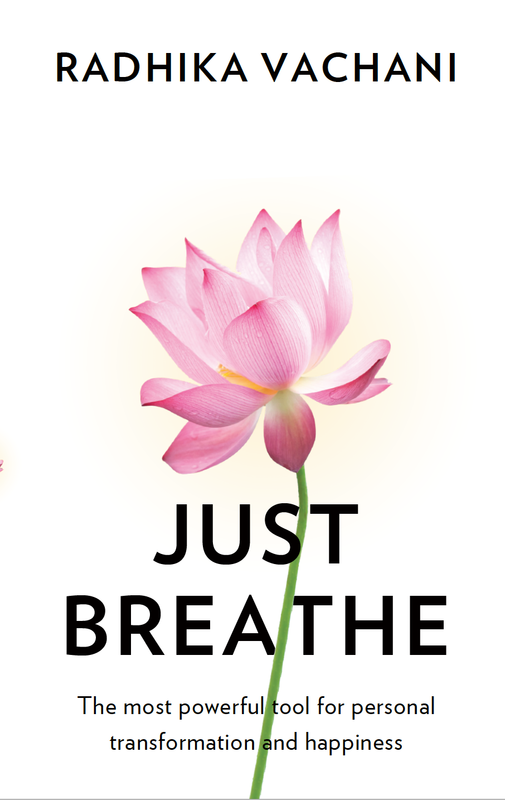 Just Breathe takes readers through an inspiring journey based on the ancient text of the Yoga Sutras, and shows us how to skillfully maneuver through this complex rollercoaster called 'Life,’ all centered around one main point: your breath. Through simple, practical techniques, Vachani demonstrates how the breath is by far the most important tool in helping you train and discipline your mind into stillness. A restless mind is not only the route cause of all your experiences of pain and pleasure, but it also determines your ability to discover the best version of yourself. "Each one of us is faced with a tremendous amount of impermanence, volatility and uncertainty in our lives, thus learning how to live life skillfully, living yoga as a life practice, is an integral learned art," Vachani says. RADHIKA VACHANI is an author, motivational speaker, yoga and holistic wellness expert, and the Founder of Yogacara Healing Arts in Mumbai, India (www.yogacara.in). A devoted student of the Iyengar School of Yoga for 15+ years, Radhika quit her successful corporate career in San Francisco, to start Yogacara in 2010, after having experienced life-transforming changes with the practices of Iyengar Yoga and Ayurveda. She began Yogacara with the intention of enhancing human wellness and spreading these ancient Indian sciences globally. 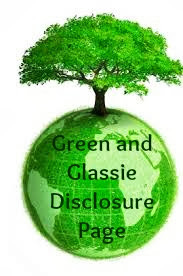 Yogacara has built a diverse community of corporate leaders, professionals, housewives and senior citizens, that share one common goal: developing inner awareness-the most powerful driver for change, expansion and growth. Radhika also runs life-transforming retreats all over the world, in the Himalayas, Ladakh and at her Retreat Center outside of Mumbai in Alibaug. To learn more, visit www.yogacara.in or connect with Radhika at radhika.vachani@yogacara.in and on Facebook, Twitter, and Instagram. Just Breathe is available on Amazon and wherever books are sold.